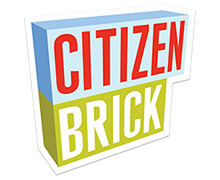 One of the most enjoyed events at World War Brick is the benefit auction we hold for the Wounded Warrior Project. 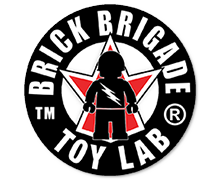 Auction items include out-of-production Brickmania kits, rare BrickArms items and just plain awesome stuff donated by our sponsors and volunteers. 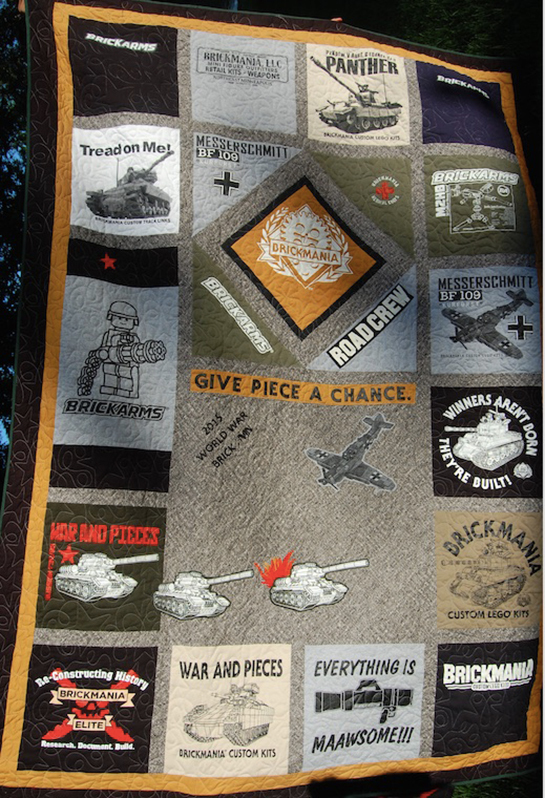 The highlight of the auction is this awesome T-shirt quilt donated by Elena Cooper (click the image to see the whole thing). We have raised more than $7000 for the WWP in the last year and we hope to push that number even higher in 2015! Watch the blog for an updated list of items up on the auction block. The auction takes place Saturday night and is open to all attendees with a Weekend Pass. There will also be raffles and benefit games for the WWP during the public hours on Saturday and Sunday.